The CAFA awards (Canadian Arts & Fashion Awards) was the place to be last night for everyone in the fashion industry. The Fairmont Royal York housed the gala for the second year in a row and brought out the fashion vip, who were carefully styled and studded to the max. The jaw dropping looks included many trains, face shields made of netting, embellishments and polka dots. Men partook in the fun too wearing shiny shoes and accent accessories to have killer sartorial looks. Tom Ford would have been proud. The Canadian Arts & Fashion Awards (CAFA) carefully handpicks and acknowledges the creativity that runs through the bones of designers, stylists, and hot new emerging talent on the scene. Think of it like the Oscars for the Canadian fashion industry. 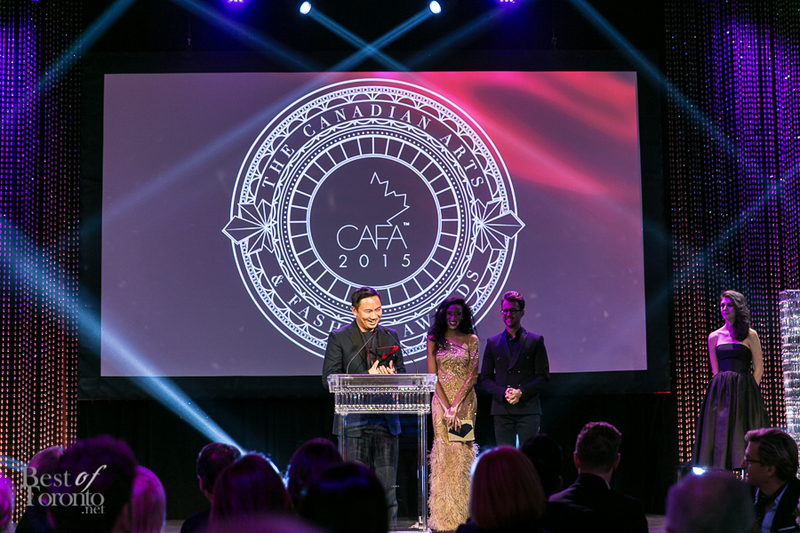 Hosted by Joe Zee, editor-in-chief of Yahoo Style, He was also the recipient of CAFA’s 2015 Vanguard Award. New and exciting categories for this year include the Fashion Blogger of the Year Award, which was awarded to to internationally-renowned street photographer, Tommy Ton. He also won the Sephora Image Maker of the Year Award. Veronica Chail’s moving tribute to the late Pat McDonagh. I think it caused a few tears to be shed. Seeing Canadian fashion represented so well on the red carpet, on stage and at the after party. 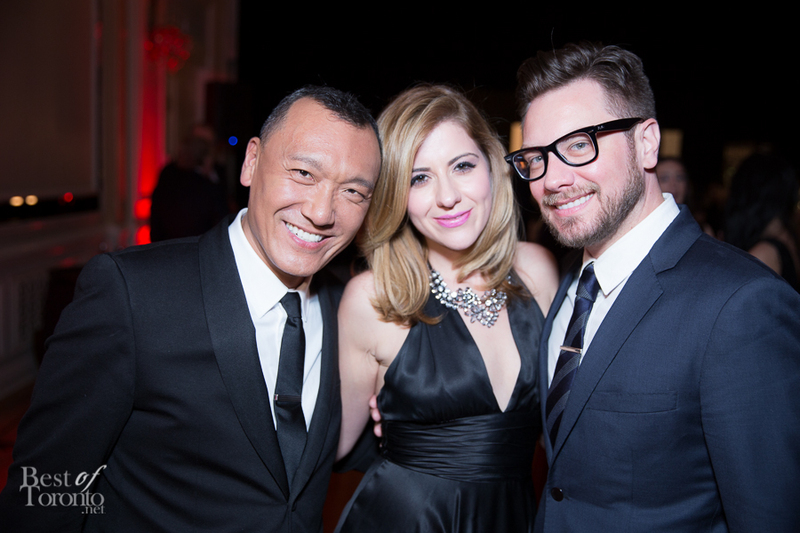 Also check out our photos from the inaugural CAFA 2014.